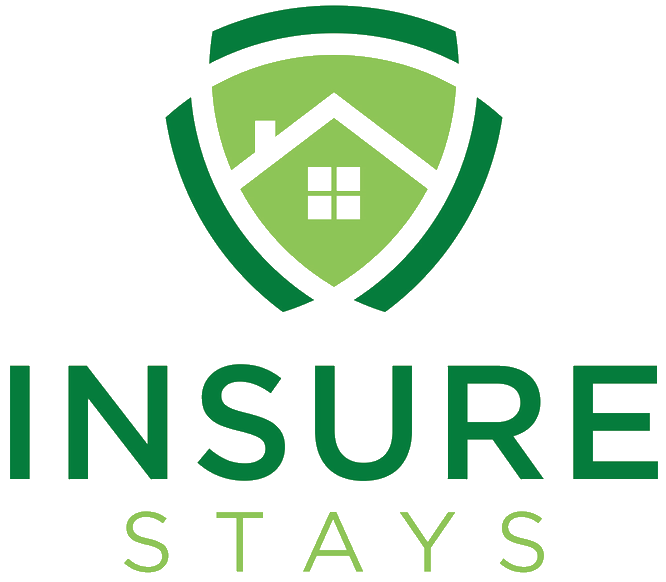 The property protection "Liability bundle" combines “to-the-studs” contents damages with liability for the property manager and homeowner plus bed bug protection to bring a unique, comprehensive program to the short term vacation and furnished corporate housing industries. A simple and straightforward 'plug 'n' play' package solution designed in collaboration with furnished accommodation providers; three comprehensive coverage solutions for property owners, agents and occupants in a single, revenue-generating policy. For contents, whenever a guest reports damage or damage is discovered at-check out, managers initiate guest-verified damage submissions through our exclusive, online claims portal, and receive reimbursements for approved damages directly from the underwriter. "First-dollar" Contents-only Damages are processed through the automated online RentalGuardian.com claims management system. Managers have two weeks from the day of check out to complete the damage submission. The damage adjudicator reviews the information and processes the claim typically within one week. The average turn around for reimbursement from the day of check out is 28 days. Payments are made directly to the Manager via hard check or ACH. For Liability or Bed Bug claims or damages to the dwelling, the manager contacts the claims advocate to initiate the claim. A claim form along with other supporting information is submitted and each claim processed on its own merits. Deductibles apply to the Liability and Dwelling coverage. * No deductible, “first-dollar” coverage available. * 72-hr. waiting period for Loss of Rental Income.